Photo quality transfers of your artwork is directly to ceramic. Give a ceramic tile as a gift or keepsake. It can even be added to any tiling project around the house. This is a unique way to display your artwork or photo memories. 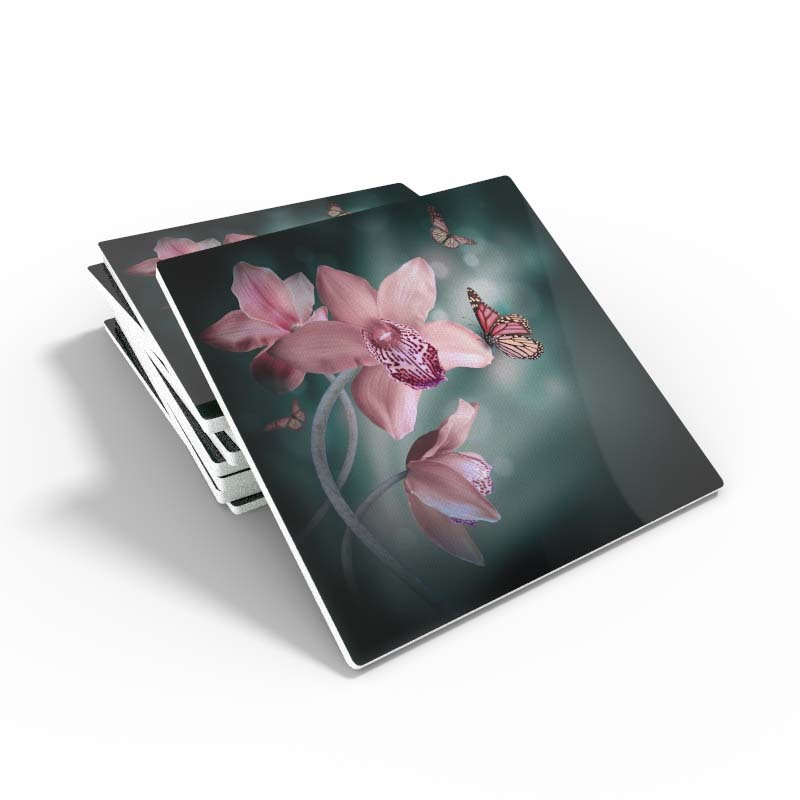 Single 4.25 inch ceramic tile with your artwork or photo printed on it. Single 6 inch ceramic tile with your artwork or photo printed on it. Recommended Image Dimensions: 6 x 8"
Single 6x8 inch ceramic tile with your artwork or photo printed on it. Single 8 inch ceramic tile with your artwork or photo printed on it. Single 8x10 inch ceramic tile with your artwork or photo printed on it. Recommended Image Dimensions: 8 x 12"
Single 8x12 inch ceramic tile with your artwork or photo printed on it. Recommended Image Dimensions: 12 x 12"
Single 12x12 inch ceramic tile with your artwork or photo printed on it. Framed ready to hang single 8 inch ceramic tile with your artwork or photo printed on it. Framed ready to hang single 8x12 inch ceramic tile with your artwork or photo printed on it. Framed ready to hang single 8x10 inch ceramic tile with your artwork or photo printed on it. Framed ready to hang single 12x12 inch ceramic tile with your artwork or photo printed on it. Recommended Image Dimensions: 9 x 9"
Set of six 4.25 inch ceramic tile with your artwork or photo printed on it. Recommended Image Dimensions: 9 x 13.25"
Set of four 4.25 inch ceramic tile with your artwork or photo printed on it. Easel backing so you can put your artwork or photograph on display on any tabletop, desk or shelf. Beautiful wrought iron easel stand with decorative loops, 11.5” x 13”, with a folding rear leg, 2 support arms on stand extend out approx. 1-1/4".